So you’ve decided to take the leap and become a solo traveller. Maybe you’ve decided on your adventure destination, or maybe you’re not sure where to go. 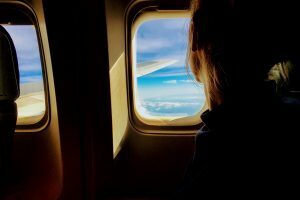 Either way I have some tips and tricks to finding the best cheap flights to help you plan your solo holiday. Some links in this post are affiliate links. This means if you make purchases on these sites I could receive a small amount of commission. All sites references are because I truly believe they are great and use them myself! Don’t know where you’re going yet? Then I have two great tips for you. Both will show you the cheapest flights available to multiple destinations. This is great if your budget is the biggest factor in your solo travel. You’re probably well aware of easyjet’s cheap European flights. But few people seem to know about an excellent feature on their website that has helped me get some great cheap flights. On their website is a page called ‘Inspire Me’. 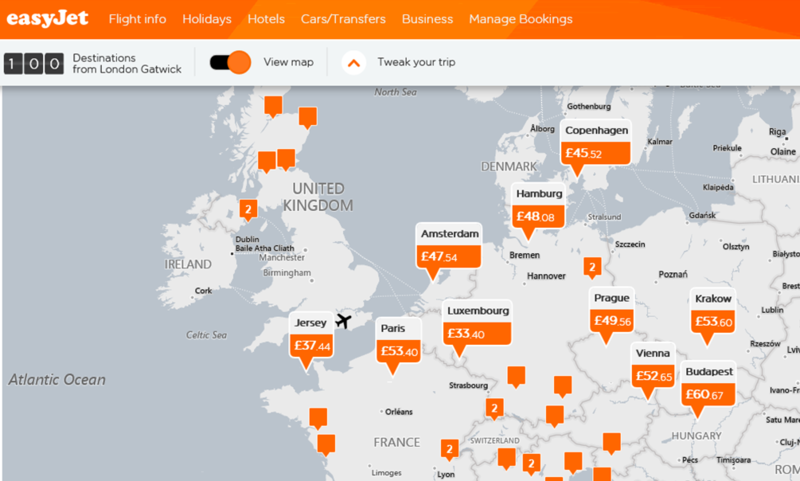 Here it will show you all of the places that easyjet fly, great for helping you decide where to go. What’s better still is the ability to choose price and dates, making sure you get cheap flights at the right time! If you know when you want to go (I’m bound by School holidays!) you can pick specific dates and the airport you want to fly from. Easyjet’s website will then show you a map of all of the places you can go from this airport, during these dates. Better still they show up on the map by price! You can then click on each place for more information and to pick flights. By clicking through to the destination it will also show you the dates either side of the ones you’ve picked- allowing you to see if it’s even cheaper at a slightly different time! This one I discovered more recently. This company does all of the work for you, but what’s great is that you can still sign up for free and get loads of deals on cheap flights. I signed up on the free program and get an email from Jack’s Flight Club about once a week. These emails show me the best flight deals that Jack’s team have been able to find- saving you the work! When you don’t know your destination this is great as each week it will be different destinations that they’ve found cheap deals for. They also send out a monthly email with the cheapest flights from every UK airport that month. If you have flexibility with when you can go, and don’t mind about where you go, this is absolutely ideal as it gives you the absolute cheapest places to go! You can sign up here. The next cheapest trick is to be as flexible as possible with flights. There really is no golden rule with when is cheapest to go or book. Different airlines and different destinations will all have their own fluctuations in price so the key is research and shopping around for your cheapest solo flights. Fortunately there are lots of websites out there to help you find cheap flights. Here are the ones I rate the most. Skyscanner is a flight comparison website. It checks a huge number of websites to find the cheapest flights. What’s great about this is that there is an option to see all of the dates around your outbound and return dates to match up the cheapest combination of flights. You can see the whole month and see which flights are the cheapest. This is one I’ve only really started using recently but is really great! 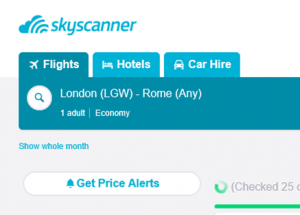 Just like Skyscanner it allows you to see a range of dates to find the cheapest flights within your date range. Google being google you trust that it is checking everything to give you the absolute best deal. However I have seen a few times that it isn’t always accurate- it seems like it’s not updated frequently enough, showing you prices that may have existed yesterday but don’t today. 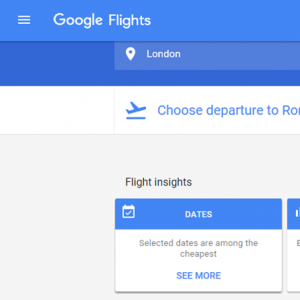 So always click through to the website to check before making decisions based on Google Flights. 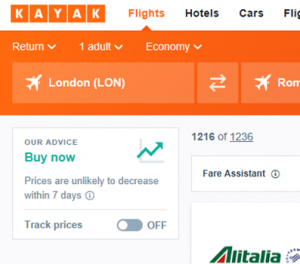 Kayak is another flight comparison site that is very similar to Skyscanner. The main difference is it’s knowledge of flight prices to tell you whether to buy now or if prices are likely to go up or down in the next week. This ‘our advice’ section is a really helpful function as often you’re not sure whether to wait for a better deal. This gives you confidence when making a decision about booking your flights. Flight checker sites are great, but they don’t include everything and there are some websites that everyone forgets about. I have found some gems on Student Universe and STA travel before now. On both sites you can still book flights if you’re not a student, you just get extra discounts by being under 26 or a teacher etc. Because they’re less popular sites there are still some really great deals to be found here! And how to make it even cheaper? Well, go with someone else! Because in most cases the bigger the booking the cheaper per person cost! So make sure to always search for one person when looking online and read my other posts here about cheap travel and the costs of being single.